8vo. 82pp. Paper wraps with dustwrap. Numerous colour plates. Text in Japanese and English. Straight flat shots of clothing and personal items that were found in Hiroshima in the wake of the 1945 nuclear attack. A haunting piece, quite impossible to describe. The garments are part of the permanent holdings of the Hiroshima Peace Memorial Museum. 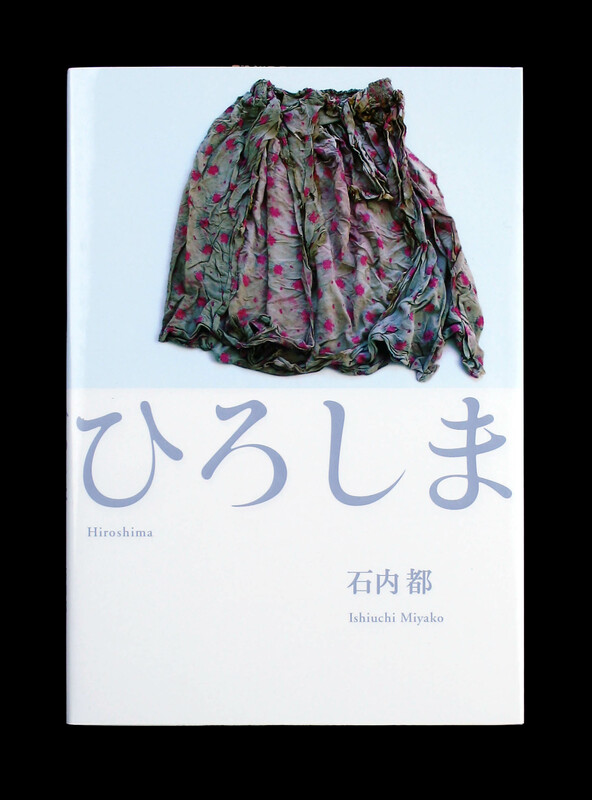 Ishiuchi is also know for her inventory of the clothes of Frida Kahlo.